Our clients can avail from us an exclusive array of Schneider Capacitors. 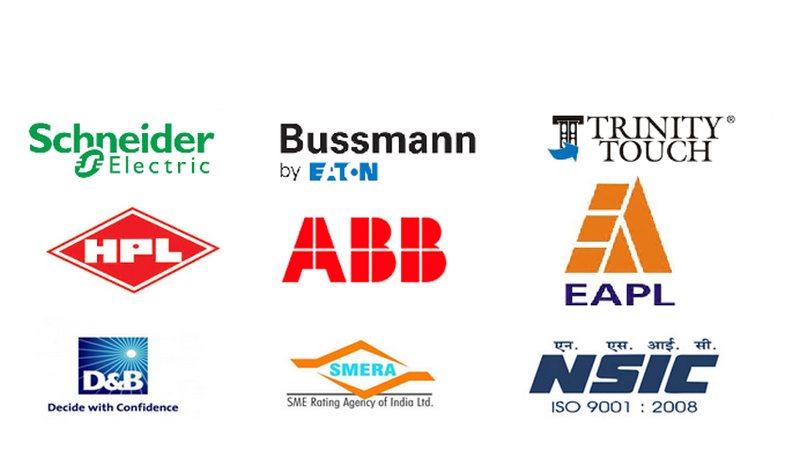 Being among the most renowned wholesalers, distributors and exporters based in India, we offer our customers with our world class products which are sourced from highly reputed manufacturers. Therefore we assure our patrons that they will never have any qualms with the quality of our products. Our Capacitors have premium durability and superior performance with prolonged functional life. We offer our valued customer a wide gamut of Schneider Capacitors. Our products deliver steadfast performance in the most uncompromising application conditions, even in Fixed & Automatic PFC systems and also in networks with frequently switched loads and harmonic interruptions.